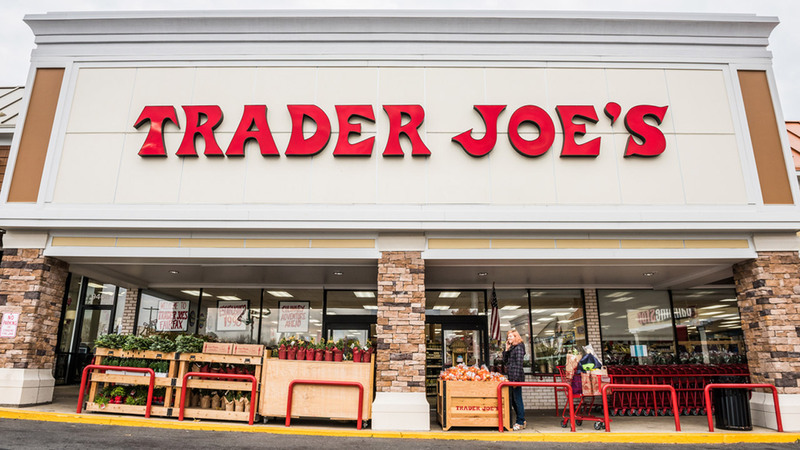 NEW YORK (WABC) -- The grocery store chain Trader Joe's announced it is opening two new stores in New York City this year. The company said the stores are both slated for Manhattan - one at 233 Spring Street in SoHo (between Sixth Ave and Varick Street), and the other at 670 Columbus Avenue (93rd/Columbus) on the Upper West Side. Both stores are expected to open in late 2017. No specific dates have been released. IN BROOKLYN: 445 Gold Street at City Point in Brooklyn. It's scheduled to open for business in 2017, but no date has been announced. IN HOBOKEN: 1350 Willow Avenue in Hoboken, New Jersey. May 2017 is the targeted opening date.